Black hole, like machines, need fuel in order to perform. But unlike many machines we are faced with, a supermassive black hole (SMBH) is the ultimate eating instrument whose hunger knows no bounds. But finding a way to discuss their eating habit can be a difficult question. What do they eat? How? Can they run out of things to munch on? Now scientists are finding out. Scientists know that black holes have little choices in regards to what they can eat. They get to choose between clouds of gas and more solid objects like planets and stars. But for active black holes, they must feed on something that will help us see them and on a consistent basis. Can we determine what exactly is on the dinner plate for SMBHs? According to Ben Bromley from the University of Utah, SMBH eat stars that are a part of binary systems for several reasons. First, stars are plentiful and provide a lot for the black hole to munch on for a while. But over half of all stars are in binary systems, so the likely hood of at least of those stars to have an encounter with a black hole is greatest. The counterpart star is likely to escape as its partner is grabbed by the black hole, but at a hypervelocity (over a million miles an hour!) because of the slingshot effect commonly used with satellites to speed them up (University of Utah). Ben came up with this theory after noting the number of hypervelocity stars and running a simulation. Based on the number of hypervelocity stars known, the simulation indicated that if the proposed mechanism does indeed work, it could cause black holes to grow to billions of solar masses, which most are. He combined that data with known “tidal disruption events” or confirmed observations of black holes eating stars, and known populations of stars near the black holes. They happen about every 1,000 to 100,000 years – the same rate as the hypervelocity stars are being ejected from the galaxies. 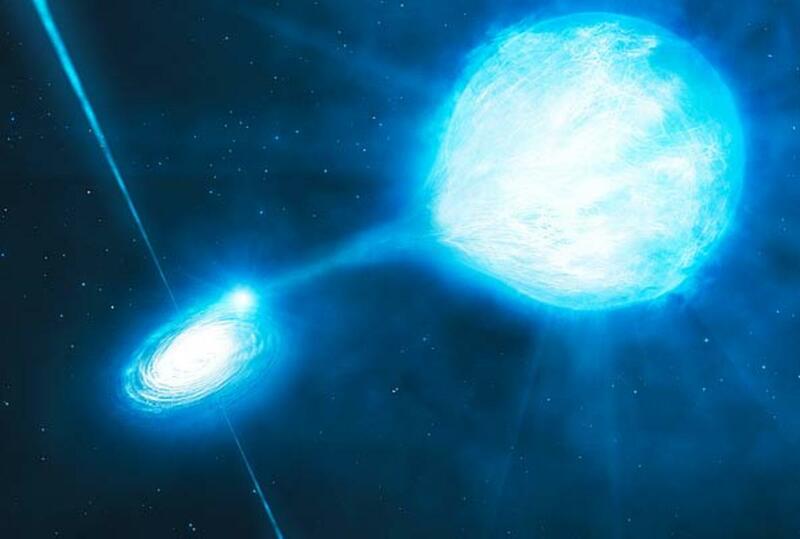 Some other research indicates that planes of gas can collide with one another, slowing down the gas enough for the black hole to capture it, but it seems the main method is breaking up binary partners (University of Utah). Now, it has been established that SMBH affect their host galaxies. Typically, galaxies with more active SMBH produce more stars. While it can be a beneficial friendship, it wasn’t always the case. In the past, so much material fell into SMBHs that it actually hindered star growth. How? 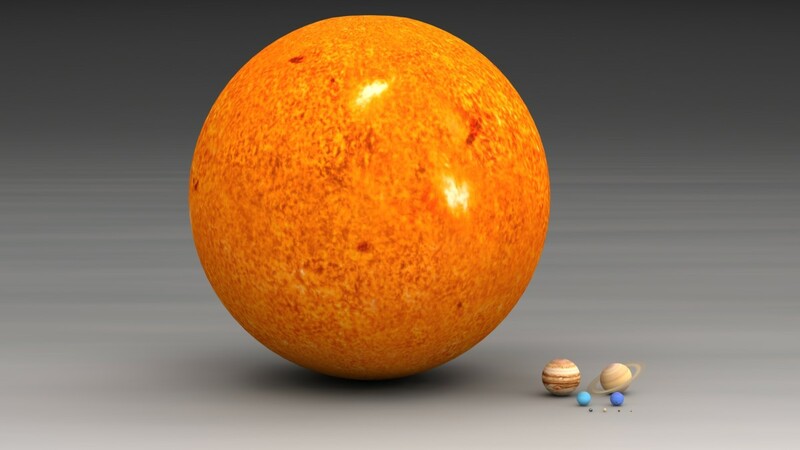 Well, in the past (8-12 billion years ago), it seems like star production was at its highest (over 10x current levels). Some SMBHs were so active they outshone their host galaxies. The gas around them was being compressed to such levels that via friction the temperature rose to billions of degrees! We refer to these as a specific type of active galactic nuclei (AGN) called quasars. As material orbited them, it was heated by collisions and tidal forces until it began to radiate particles into space at nearly c. This was because of the high rate of material entering and orbiting the AGN. But don’t forget about that high star production scientists found that correlated with AGN. How do we know they were producing new stars (JPL “Overfed, Fulvio 164”)? It is supported by observations from the Hershel Space Telescope, which looks at the far-infrared portion of the spectrum (which is what would be radiated by dust heated by star production). Scientists then compared this data to observations from the Chandra X-Ray Telescope, which detects X-rays produced by material around the black hole. Both the infrared and X-rays grew proportionally until the higher intensities, where X-rays dominated and infrared tapers off. This seems to suggest that the heated material around the black holes was able to energize the surrounding gas to the point where it could not stay cool enough to condense into stars. 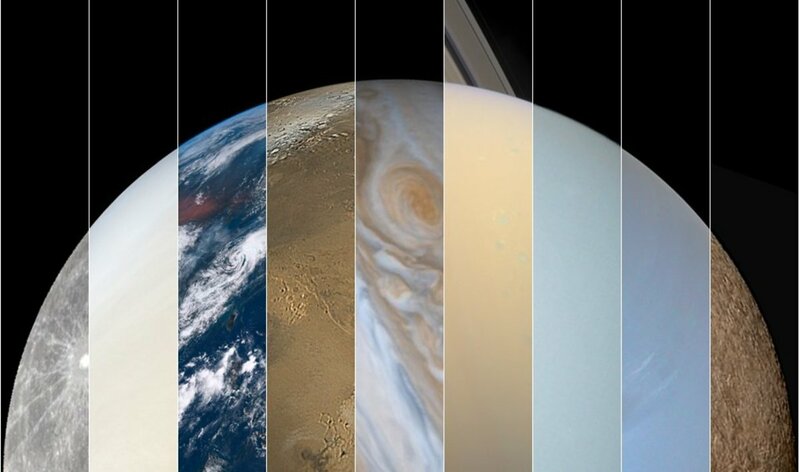 How it returns to normal levels is unclear (JPL “Overfed," Andrews "Hungriest"). Clearly, many space probes are looking into these problems, so scientists decided to combine their power to look at the active galactic nuclei of NGC 3783 in hopes of seeing how the area around a black hole is shaped. The Keck Observatory along with the AMBER Infrared instrument of the Very Large Telescope Interferometer (VLTI) examined the infrared rays emanating from 3783 to determine the structure of dust surrounding the nuclei (University of California, ESO). The tag-team was necessary because distinguishing the dust from the surround hot material is challenging. A better angular resolution was needed and the only way to achieve that would be to have a telescope that was 425 feet across! By combining telescope, they acted as a large one and were able to see the dusty details. The findings indicate that as you get further from the center of the galaxy, the dust and gas forms a torus or doughnut-like shape, spinning around at a temperature of 1300 to 1800 degrees Celsius with cooler gas collecting above and below. 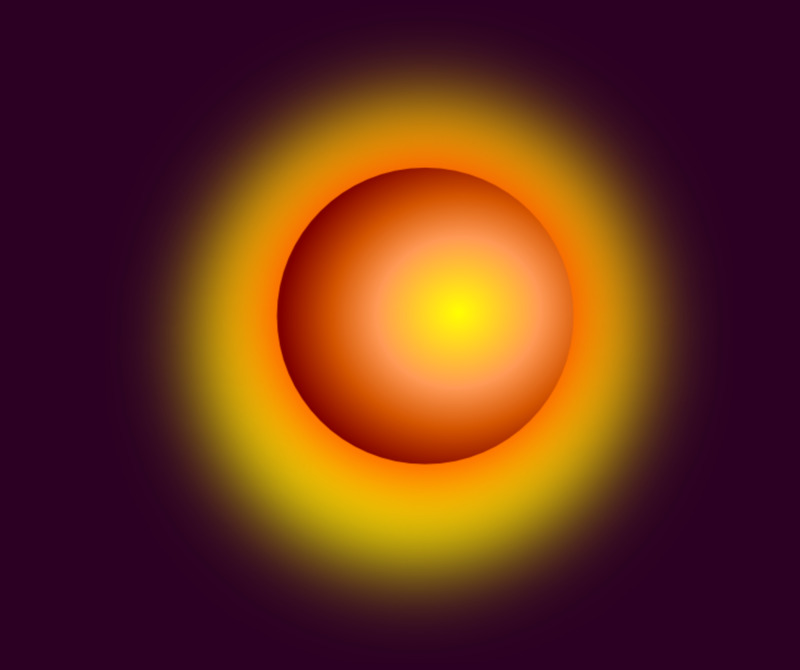 As you move further towards the center, the dust becomes diffuse and only gas remains, falling into a flat disc to be eaten by the black hole. It is likely that radiation from the black hole pushes the dust back (University of California, ESO). This finding of the structure around an AGN helped illuminate some part of the black hole’s diet and how the plate is set for it, but other findings have complicated the picture. Most theories have shown that the SMBH at the center of galaxies tend to grow at the same rate as their host galaxy, which makes sense. As conditions are favorable for matter to accumulate to form stars, more material is around for the black hole to munch on, as demonstrated earlier. But Chandra has found that when it examined the bulge around the center of galaxies NGC 4291 and NGC 4342, the mass of the black hole to the galaxy was higher than expected. How much higher? Most SMBH’s are 0.2% the mass of the rest of the galaxy, but these are 2-7% the mass of their host galaxies. Interestingly, the concentration of dark matter surrounding these SMBH’s is also higher than in most galaxies (Chandra “Black hole growth”). This raises the possibility that SMBHs grow in proportion to the dark matter around the galaxy, which would imply that the mass of those galaxies is below what would be considered normal. That is, it is not the mass of the SMBHs that are too large but the mass of those galaxies is too little. Tidal stripping, or the event where a close encounter with another galaxy removed mass, is not a possible explanation because such events would also remove lots of dark matter which isn’t tied to its galaxy very well (for gravity is a weak force and especially at a distance). So what happened? (Chandra “Black hole growth”). It may be a case of those SMBHs mentioned earlier, that prevent new stars from forming. They may have eaten so much in the early years of the galaxy that they reached a stage where so much radiation poured out that it inhibits star growth, thus limiting our ability to detect the full mass of the galaxy. At a minimum, it challenges how people view SMBH and galactic evolution. No longer can people think of the two as a shared event but more of a cause-and effect. 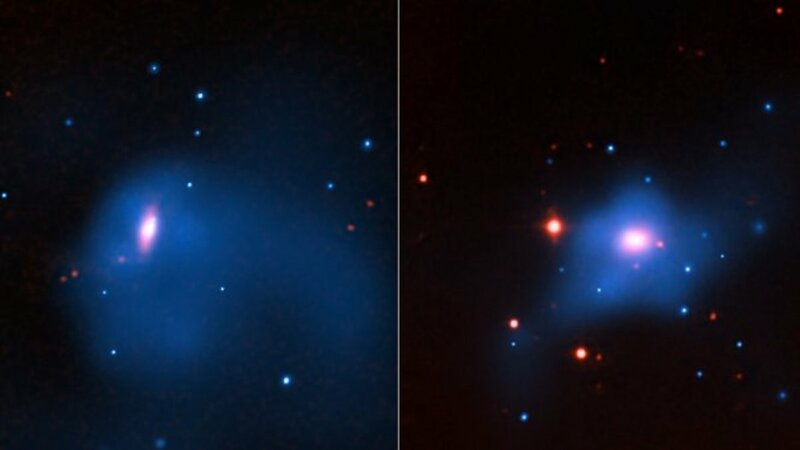 The mystery is in how that plays out (Chandra “Black hole growth”). In fact, it may be more complicated that anyone thought possible. 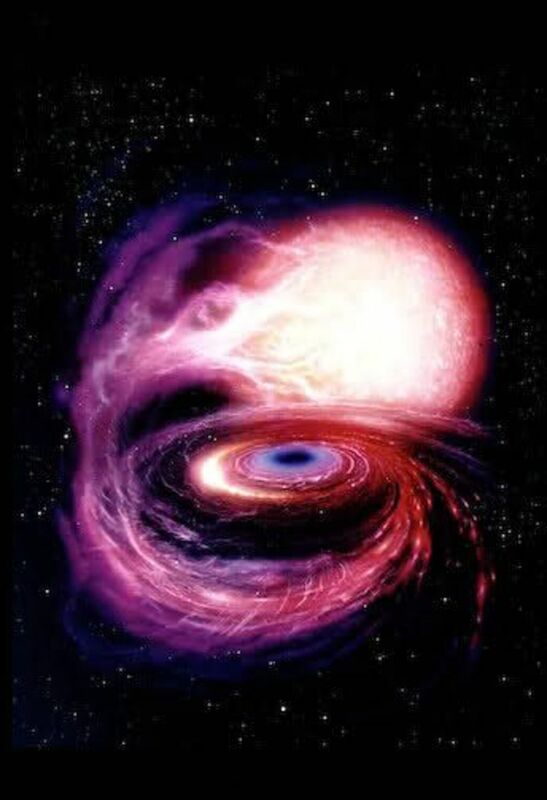 According to Kelly Holley-Bockelmann (an assistant professor of physics and astronomy at Vanderbilt University), quasars may have been small black holes that got fed gas from a cosmic filament, a by product of dark matter that influences the structure around galaxies. Called the cold gas accretion theory, it does eliminate the need to have galactic mergers as the starting point for achieving SMBHs and allows low-mass galaxies to have large central black holes (Ferron). Andrews, Bill. 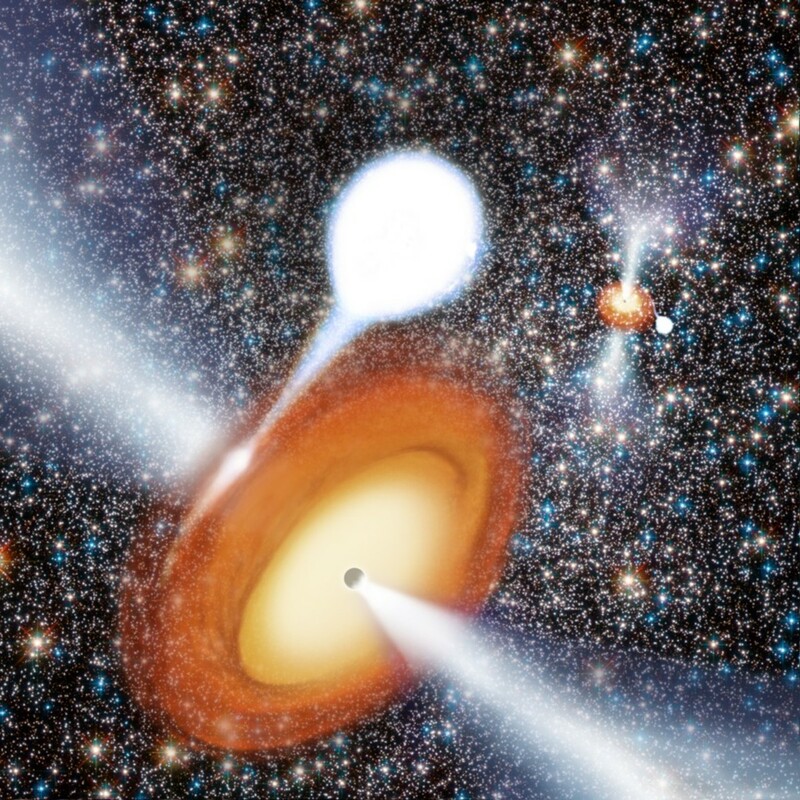 "Hungriest Black Holes Thwart Star Growth." Astronomy Sept. 2012: 15. Print. 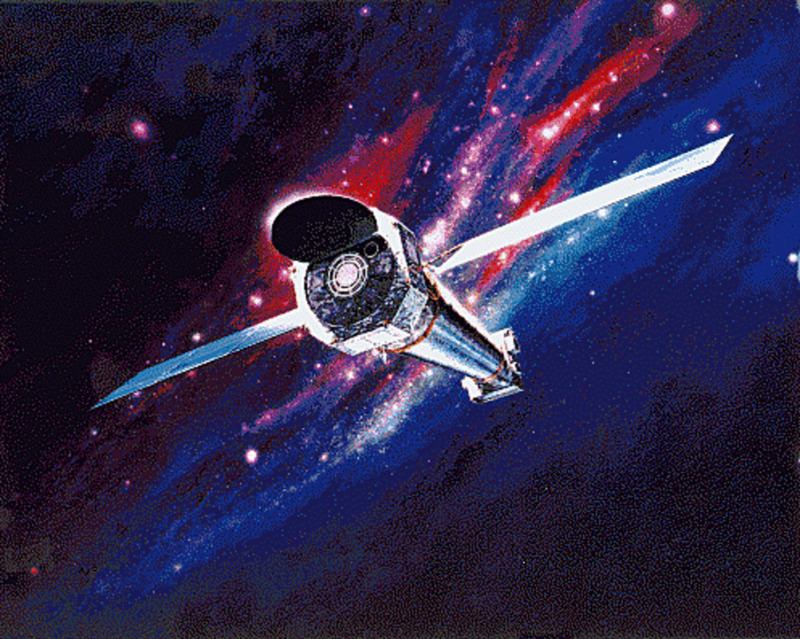 Chandra X-ray Observatory. 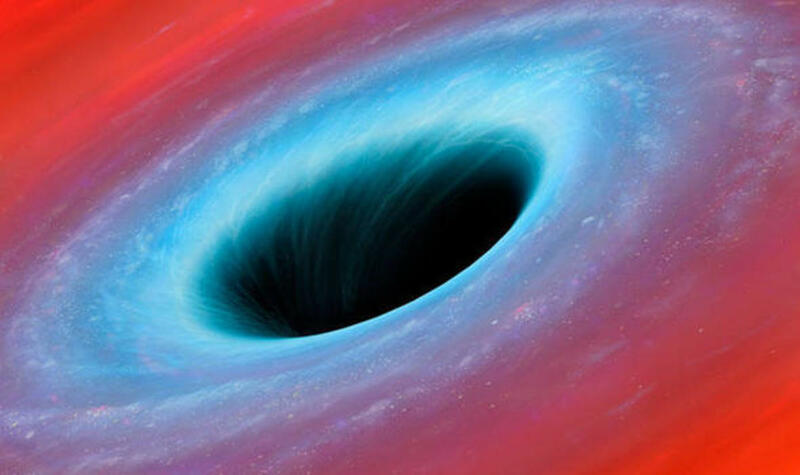 “Black hole growth found to be out of sync.” Astronomy.com. Kalmbach Publishing Co., 12 Jun. 2013. Web. 23 Feb. 2015. ESO. "Dusty Surprise Around Giant Black Hole." Astronomy.com. Kalmbach Publishing Co., 20 Jun. 2013. Web. 12 Oct. 2017. Ferron, Karri. "How is Our Understanding of Black Hole Growth Changing?" Astronomy Nov. 2012: 22. Print. Fulvio, Melia. 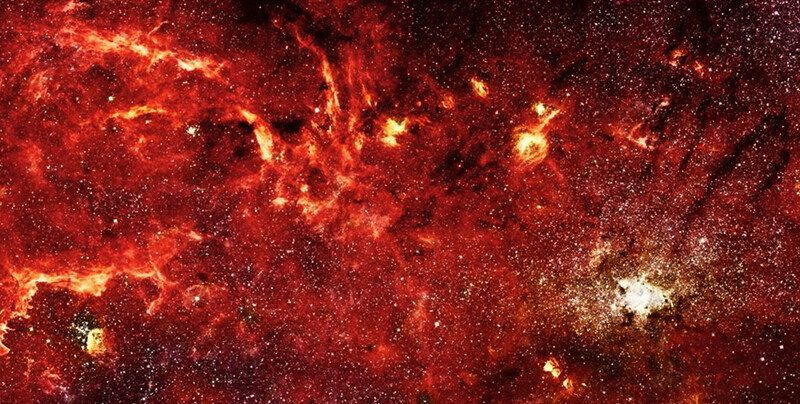 The Black Hole at the Center of Our Galaxy. New Jersey: Princeton Press. 2003. Print. 164. JPL. “Overfed Black Holes Shut Down Galactic Star-Making.” Astronomy.com. Kalmbach Publishing Co., 10 May 2012. Web. 31 Jan. 2015. Kiefert, Nicole. "Superlumious Event Caused by Spinning Black Hole." Astronomy Apr. 2017. Print. 16. University of California. “Three-telescope interferometry allows astrophysicists to observe how black holes are fueled.” Atronomy.com. Kalmbach Publishing Co., 17 May 2012. Web. 21 Feb. 2015. University of Utah. 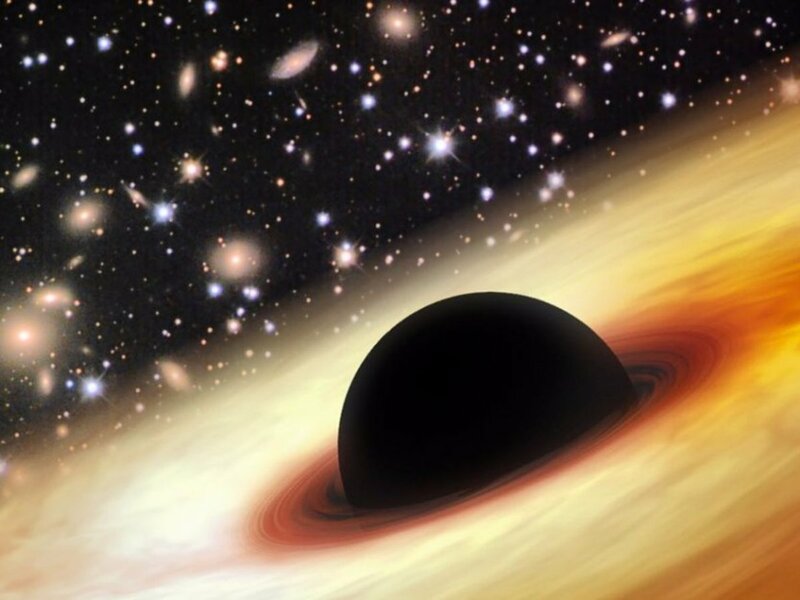 “How Black Holes Grow.” Astronomy.com. Kalmbach Publishing Co., 03 Apr. 2012. Web. 26 Jan. 2015. Though it lies 26,000 light-years away, A* is the closest supermassive black hole to us. It is therefore our best tool in understanding how these complex objects work. What Can We Learn from the Spin of a Black Hole? I will keep my eyes open for it! The dynamics of those interactions are a whole other breed. Stay tuned for a hub on it in the future! I was just reading an article about a galaxy 3.5 billion light years from us that has two black holes on a collision course with one another. That is one of the most interesting aspects of black holes. Some models indicate that time slows so much that a person may never truly be destroyed but just trapped, forever falling in. This is a tremendously interesting and thought provoking article. Have you ever wondered about the various perspectives on a black hole system? Clearly, from our perspective, however many million years it is after the event when we first see it, it looks like it would be painful to those caught in it. But … I seem to recall time dilation is dependent not only upon speed, but also upon mass or local density. If that is true, would observers inside the event even be aware of what had happened? Are participants in a black hole system even aware of their demise?